Most of you reading this article are probably not aware of the “how/who/when and where” of what it takes to keep an area like Raja Ampat, and the even larger Bird’s Head Seascape, in a “pristine” state and from being overrun by uncontrolled population and pollution, illegal fishing, logging, and mining, corrupt officialdom and greedy exploitation. As most of you (should) know by now our BHW Partners are comprised of dedicated people and their (not-for-profit) organizations which are committed to conserving the environment and improving the life of the natives. “Conserving and improving” is a difficult, and often thankless, task. It’s hard work, costs a lot of money, and takes a lot of time. You as visitors are the recipients of all this effort. Don’t take it for granted! Learn about our BHS Partners, what they do, and how you can assist them. 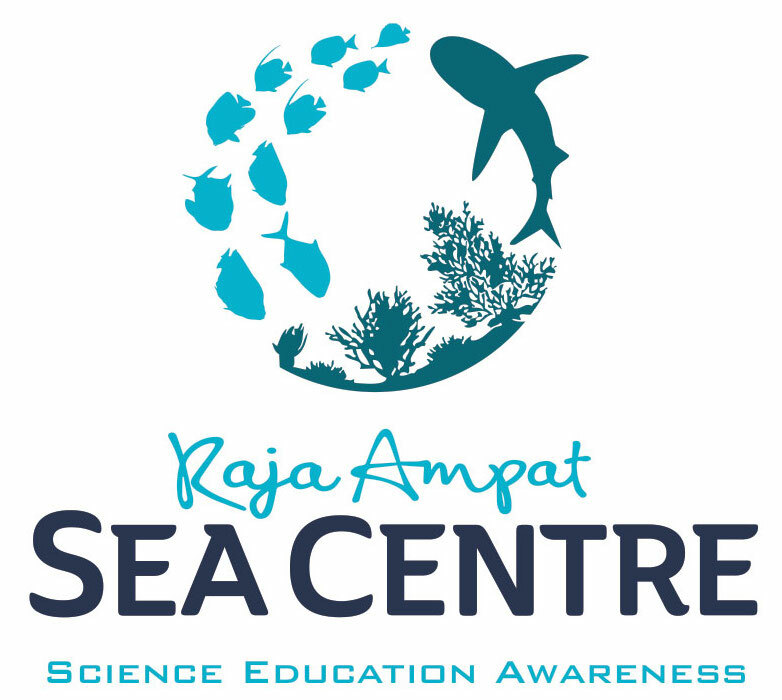 We are proud to announce that Raja Ampat SEA Centre has become our newest BHS Partner. Please visit their website, learn about their goals; then do what you can to be involved in the long-term solution. The mission of Raja Ampat SEA Centre is to conserve Raja Ampat’s marine life through Science, Education, Awareness, and sustainable Community Development. Raja Ampat SEA Centre (RASC) is a conservation initiative established by Papua Explorers Resort. Based at the resort they are dedicated to conserving Raja Ampat’s unique marine ecology through Science, Education & Awareness. Working with local community members and collaborating scientists, they serve as a platform to conduct valuable conservation & scientific research in the region, whilst supporting and improving marine park management, and developing sustainable livelihoods for local communities members. 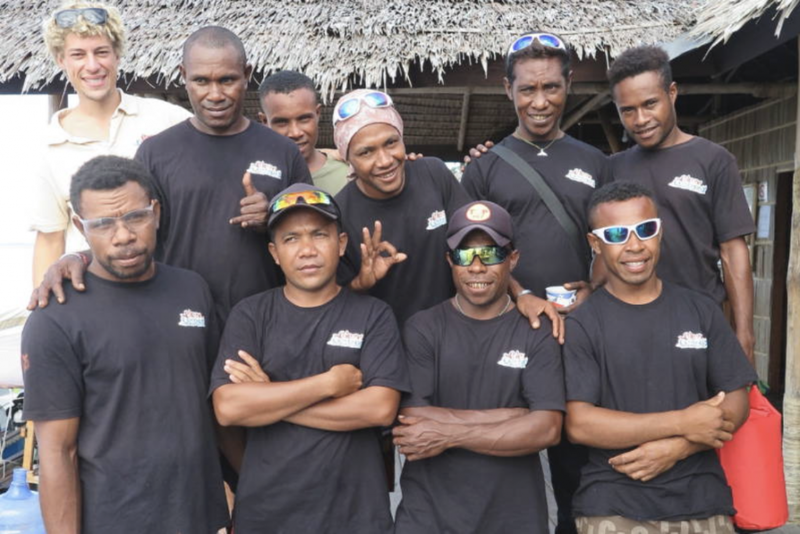 At a local level, their aim is to educate and empower both current and future generations to understand and preserve the extensive reef systems within the Raja Ampat region, upon which community livelihoods depend and are intrinsically linked. On a broader scale, RASC aims to connect national and international communities with the incredible marine life in Raja Ampat; the most marine biodiverse place on earth. Through hands-on involvement, formal and informal education they hope that each and every person they touch goes forward to be an ambassador for the pristine, unique and irreplaceable reefs of Raja Ampat. RASC is very involved with the establishment of the new Manta Sandy Monitoring Post at this popular Dampier Strait dive and snorkel site. We at the Bird’s Head Seascape welcome Raja Ampat SEA Centre as our newest BHS Partner. Let the know you care!